What’s New for the 2015 Chevy Camaro? The Chevy Camaro is currently in its fifth generation, which debuted as a 2010 model. After receiving a number of mid-cycle refreshes last year, the 2015 Camaro remains essentially unchanged from its predecessor. Although it looks fairly different from the original 1967 Camaro, the 2015 version is still unmistakably a Camaro. Its sporty stance, narrow upper grille, and aggressive styling make it an excellent choice for drivers who want to stand out on the road. 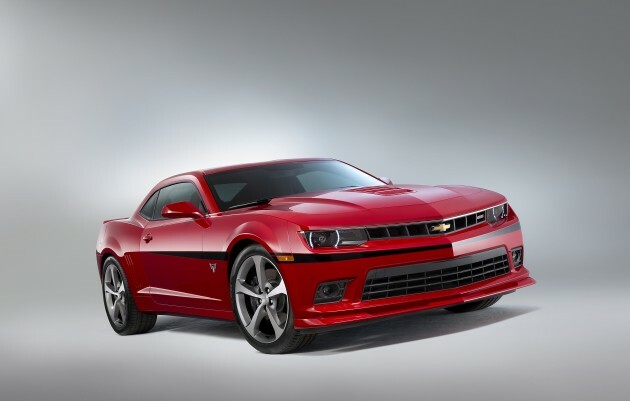 The Camaro is offered with a whopping eight trim levels, which means a wide variety of features are available. Standard exterior features include 18-inch alloy wheels, automatic headlights, and keyless entry. Moving up over the various trim levels, you’ll enjoy features like foglights, remote start, heated side mirrors, larger wheels, xenon headlights, and a rear spoiler. 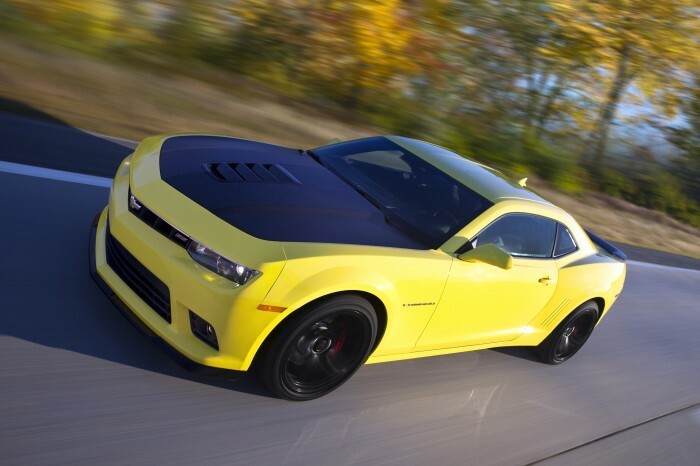 The 2015 Camaro truly lets you customize your ride based on your style and budget. 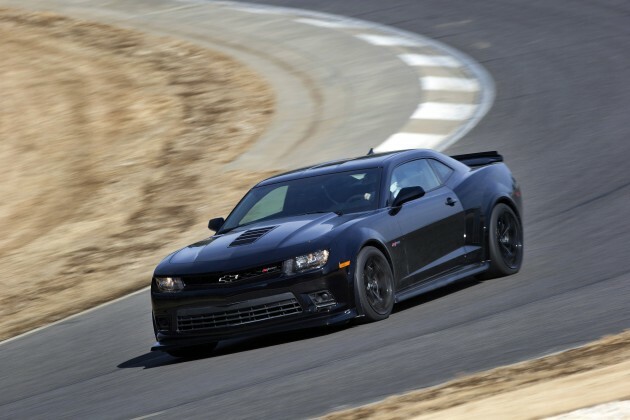 The base models for the 2015 Camaro are powered by a 3.6-liter V6, which puts out 323 horsepower and 278 lb-ft of torque. This engine is mated to either a six-speed automatic, or a six-speed manual transmission. Additional engine options include a 6.2-liter V8, which is good for 426 hp and 420 lb-ft or torque; a supercharged 6.2-liter V8, which pumps out 580 hp and 556 lb-ft of torque; and a 7.0-liter V8, which produces 505 hp and 481 lb-ft of torque. Each of these engines is available with either a six-speed manual or a six-speed automatic transmission, with the exception of the 7.0-liter V8, which comes with manual transmission only. The various engines are able to go from zero to 60 mph in as quickly as 4.4 seconds. Efficiency isn’t something Camaro buyers are typically concerned with, since powerful engines are known for having low mpg ratings. 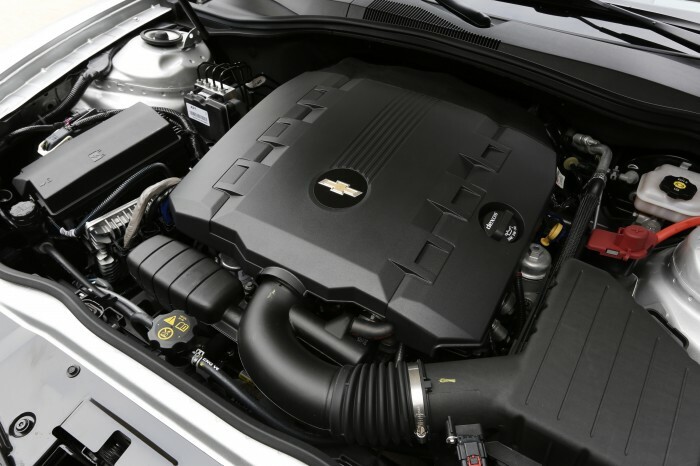 The Camaro’s base 3.6-liter V6 gets an EPA-estimated 17 mpg city and 28 mpg highway for a combined rating of 20 mpg, while the 6.2-liter V8 gets 16 mpg city, 24 mpg highway, and 19 mpg combined. Given the power of the last two engine options, it’s not surprising to see these numbers drop. 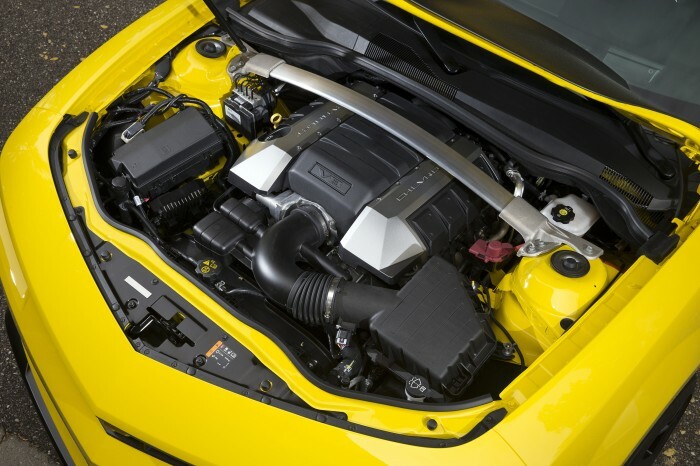 The supercharged 6.2-liter V8 found in the Camaro ZL1 gets 16 mpg combined with the manual transmission, and 14 mpg combined with the automatic transmission. Finally, the massive 7.0-liter V8 has an EPA estimated fuel economy of 15 mpg combined. The 2015 Camaro’s interior has a luxurious feel while remaining uncluttered. Base features include cloth upholstery, cruise control, Bluetooth connectivity, and OnStar. 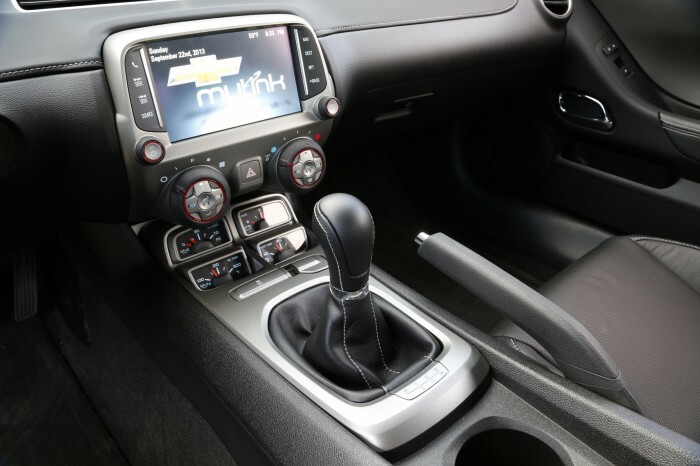 Power seats are available in higher trim levels, as well as a 7-inch touchscreen with Chevrolet MyLink infotainment. Additional features available in the higher-end models include an auto-dimming rearview mirror, a nine-speaker Boston Acoustics audio system, leather seats, heated front seats, and a leather-wrapped steering wheel. When you’re faced with a car that goes super fast, it’s important to know that it’ll have your back in case of a collision. Luckily, the 2015 Camaro has been given a five-star safety rating from the National Highway Traffic Safety Administration (NHTSA) for its multitude of standard safety features. These features include OnStar, front and side airbags, traction and stability control, and antilock disc brakes. A rearview camera is standard on the SS models and upwards, as is rear park assist.